I don’t know if you feel like I do but this year has flown by. The next few months will see some big changes for ASA. I can understand for our long term members it’s a little unsettling but hopefully at the same time it’s very exciting to be entering a new chapter for ASA. In this edition you can catch up on the news from the Pop-Up-Shop. We have been operating the shop for the past nine months. 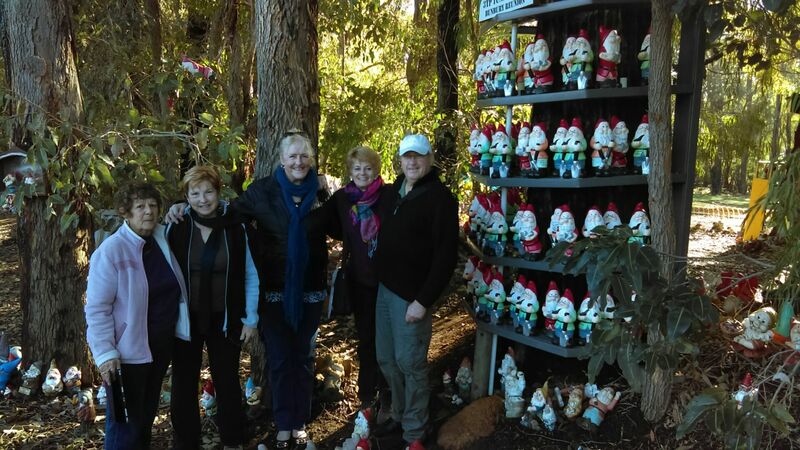 It has been a mammoth task which has been coordinated very well by Sandie Spindler and her shop committee, who have kept things humming along. Inside there is more information regarding how you can get involved in the forthcoming September Armadale Hills Open Studio and Arts Trail and our Special Open Day on Sunday 16, which will be our last official event before we move. Thank you, if you have already added your name to the roster for Outside of the Frame Exhibiton starting 11 August. I am asking for additional volunteers to fill the roster, especially those Members who live close by to the Gosnells/Piara Waters area. We will have the roster sheet at the next Monthly Meeting. 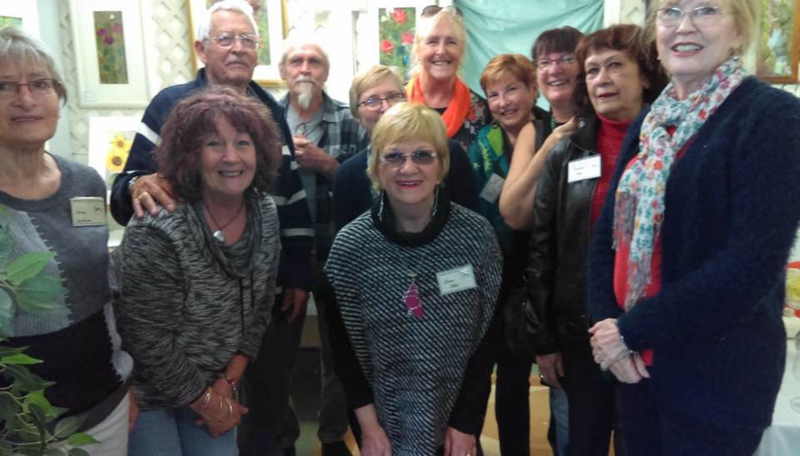 The Art House and Gallery has had a variety of talented Feature Artists this year for the past few months our Feature Artists have hosted some delicious and enjoyable afternoon teas. (Here’s a few photo’s). 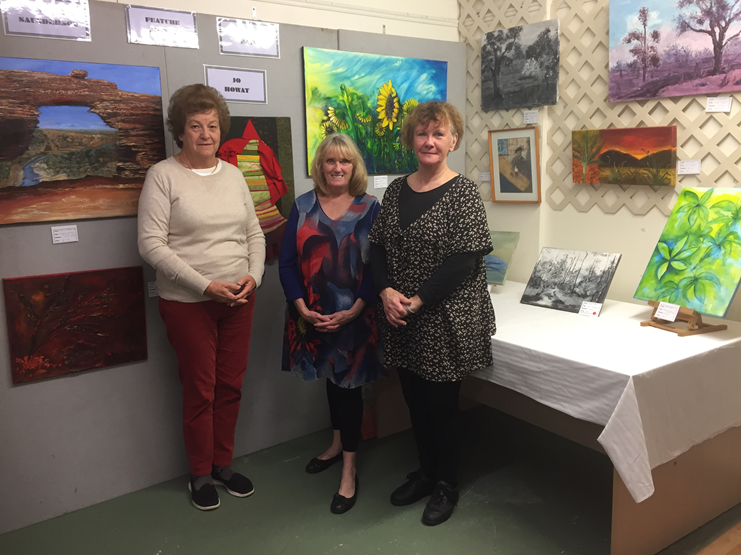 Our August Feature Artists have been members for less than twelve months please support them by viewing their work at the Art House. 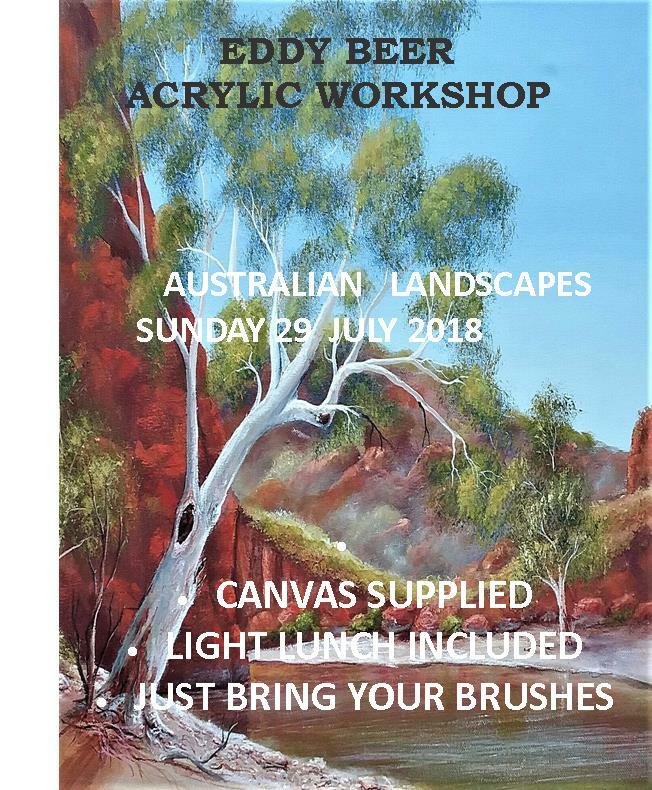 You are invited to come along for Drinks and Nibbles on Saturday 18 August following on from Ian Kallas’s afternoon class. Good reason to stay on or pop in especially. A reminder for our Informal Groups at the Art House that from 01 August our Fees will increase to $4 a session for both Members and Non-Members. 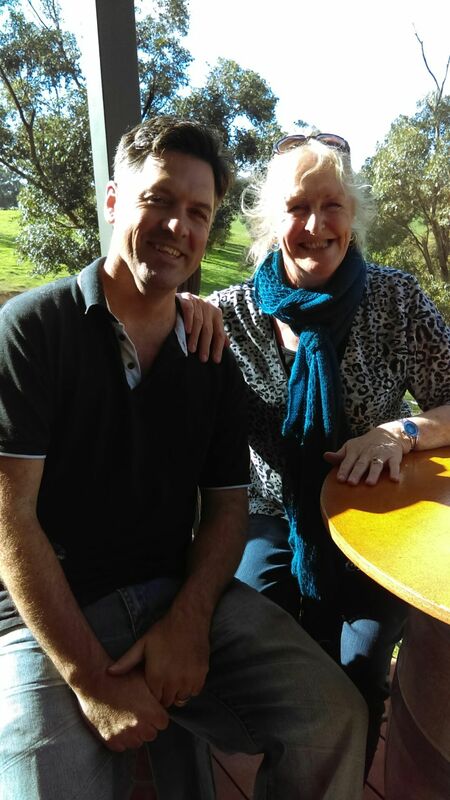 A welcome back to Geraldine who has returned from her overseas holiday and will be restarting her Saturday fortnightly AM classes from 21 July. 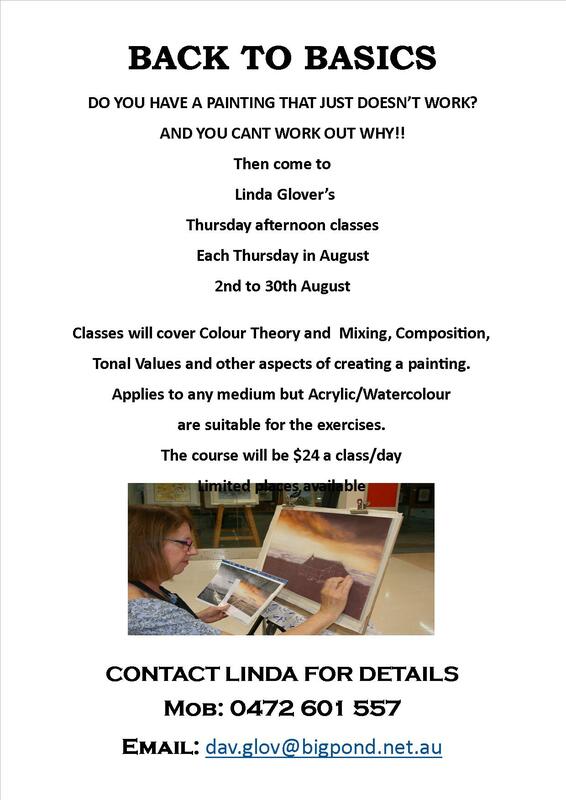 A new class is starting up with Linda Glover from 02 August each Thursday PM. (Refer to class schedule back of Newsletter). 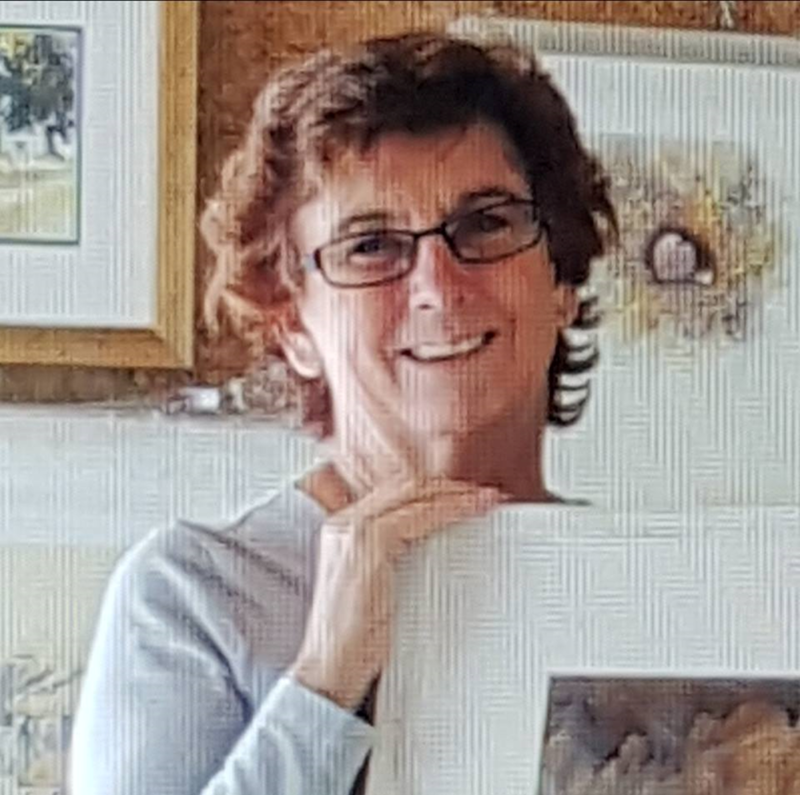 ¨ Armadale Society of Artists Inc.
Jude Scott is a watercolour artist who teaches and conducts workshops locally, and also in Bali, India and Italy. 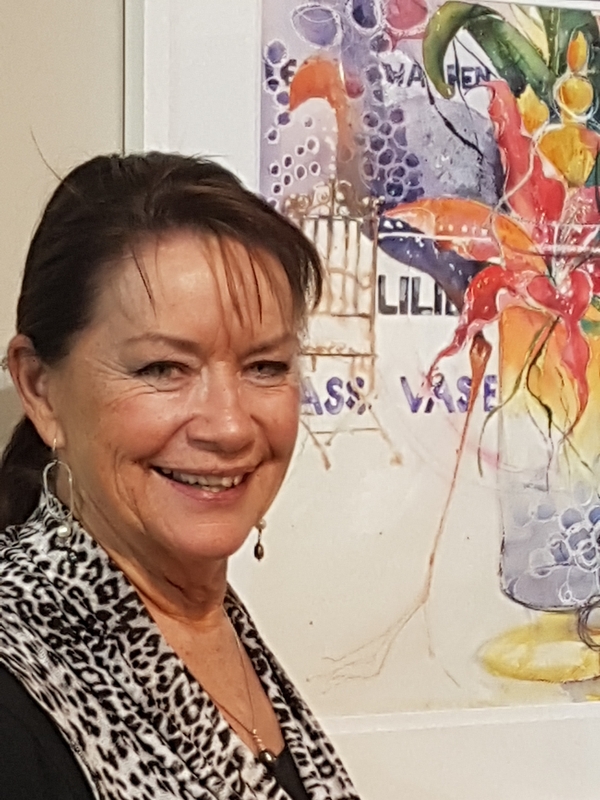 Her award-winning paintings have been accepted in exhibitions throughout Australia and in Italy and Poland. 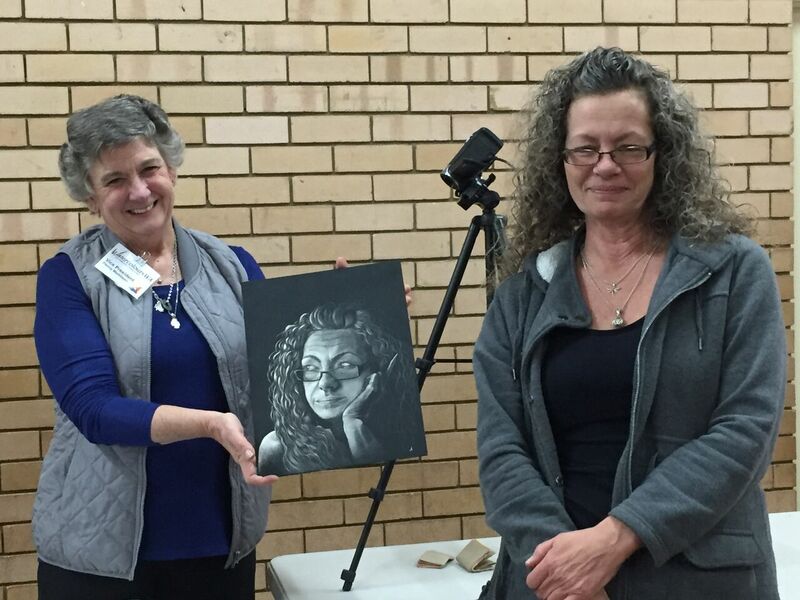 At this month’s AAS Monthly Meeting, Jude will demonstrate portraiture. 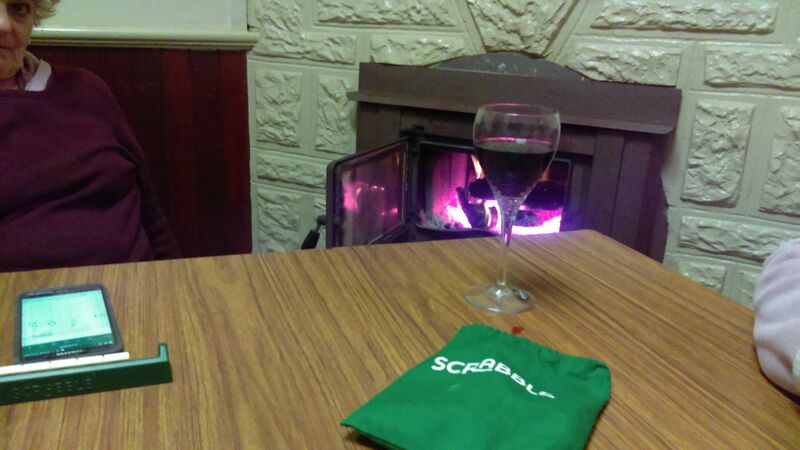 Please bring along a picture in any medium or sketching style in a frame, or with mat. 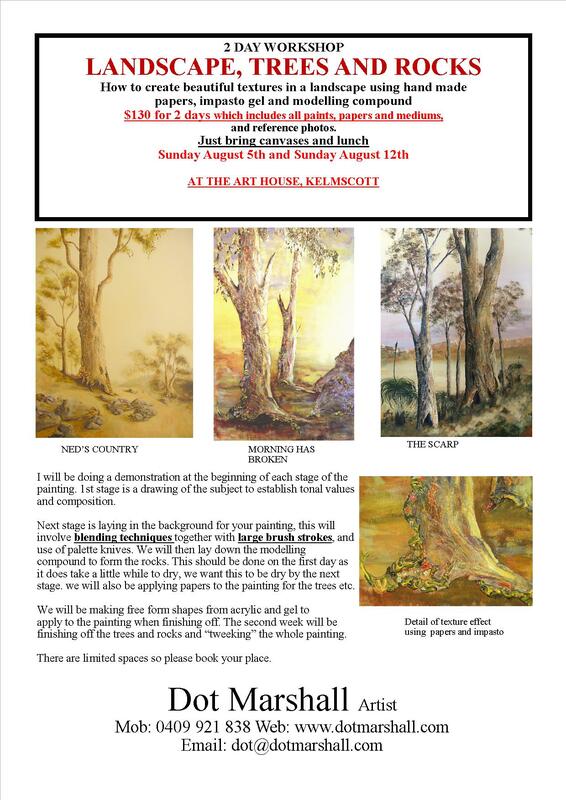 The guest demonstrator will choose their favourite painting to win a prize! Our Pop Up Shop is looking fantastic, with many compliments and positive comments on the display and qualiy of artworks. We must be doing something right! 4 new artists joined us for the month of June and we expect about the same for July/August. With artists coming and going we usually have a team of between 40 and 45 artists at a time participating in the shop. Our attendance record book is showing an average of 47 visitors per day with well over 250 paintings sold to date. Several commissions for our artists have also come about through the shop, plus many card sales. The ASA is supporting a registered and very worthy charity by the name of ART Vs DEPPRESSION. You can meet our latest member "PALLETTE" sitting on top of a brightly coloured collection box in the shop. A nice talking point for visitors stopping to chat and hopefully dropping a donation into the box. 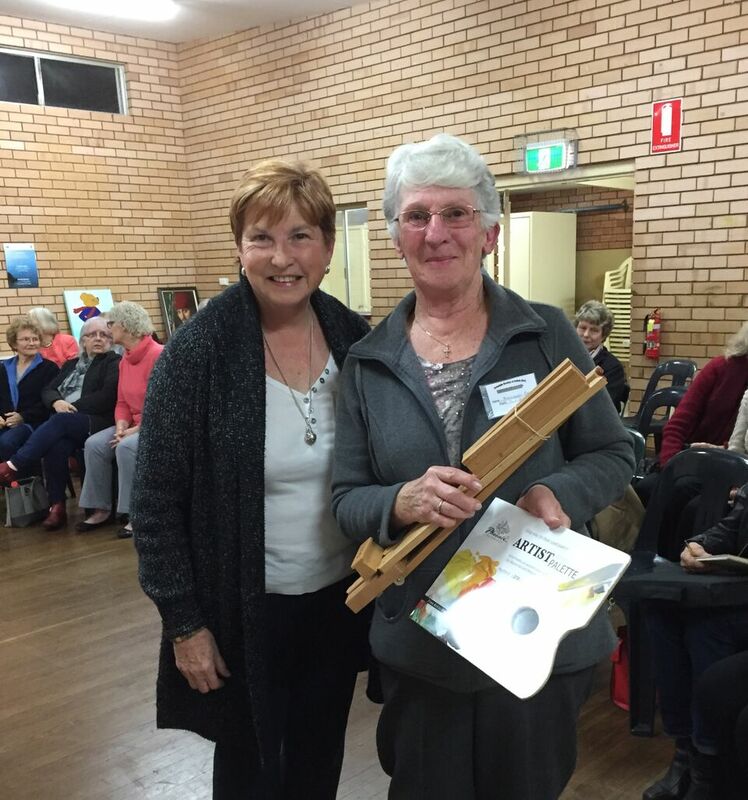 Pallette was created by Kay Cooper owner of Cottonwool Creations in Kelmscott. Last year’s AHOSAT was once again a great success, many sales were made and lots of fun was had by all involved, even the trees at the front of the art house were dressed up for the occasion, attracting lots of passing visitors and bringing smiles to their faces. A community painting was done by the visitors, mainly the children and is now on the wall at the art house. 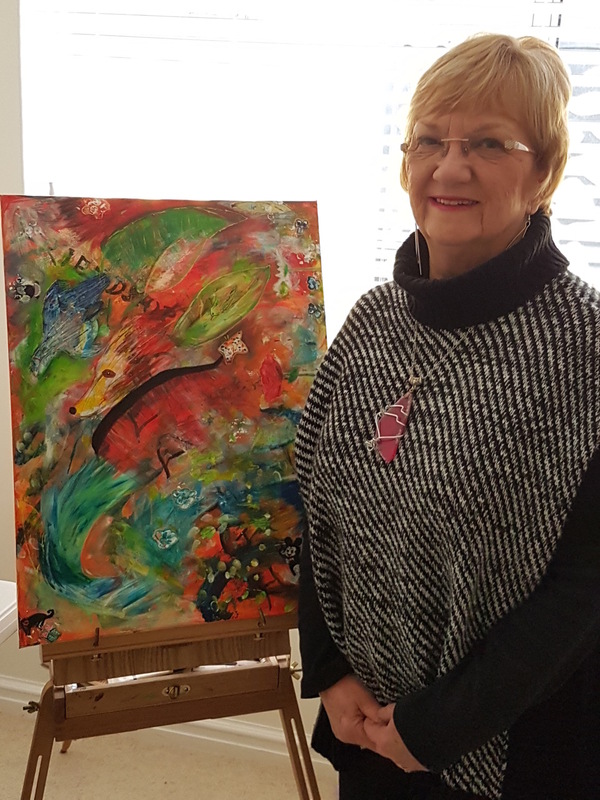 The Art House and Gallery have registered with City of Armadale to be part of this years Armadale Hills Open Studio Arts Trail planned for three weekends in September 7-9, 14-16, and 21-23. Please give some thought if you would like to be involved in this years AHOSAT, we have an Event Sheet in the Shed and you are encouraged to add your name to the list. During the Arts Trail we are holding an Open Day on Sunday 16 September. 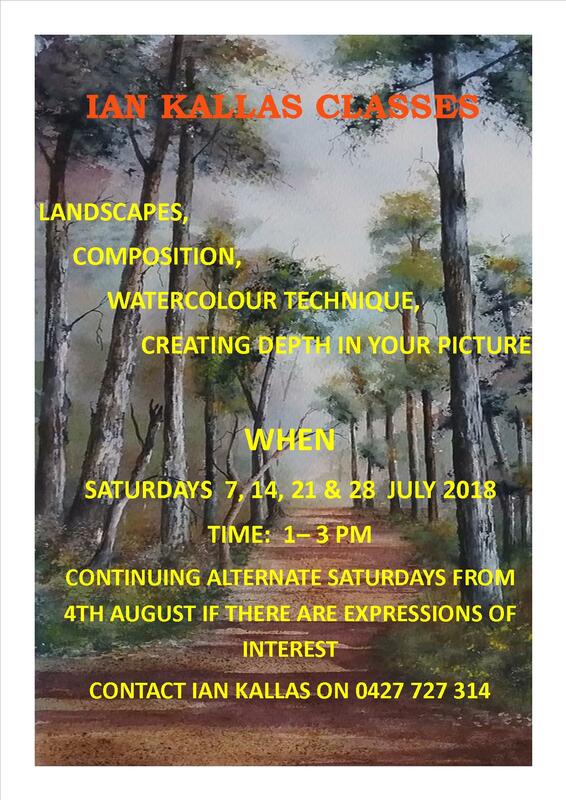 This Open Day gives ASA a chance to promote our classes and workshops to the Community. 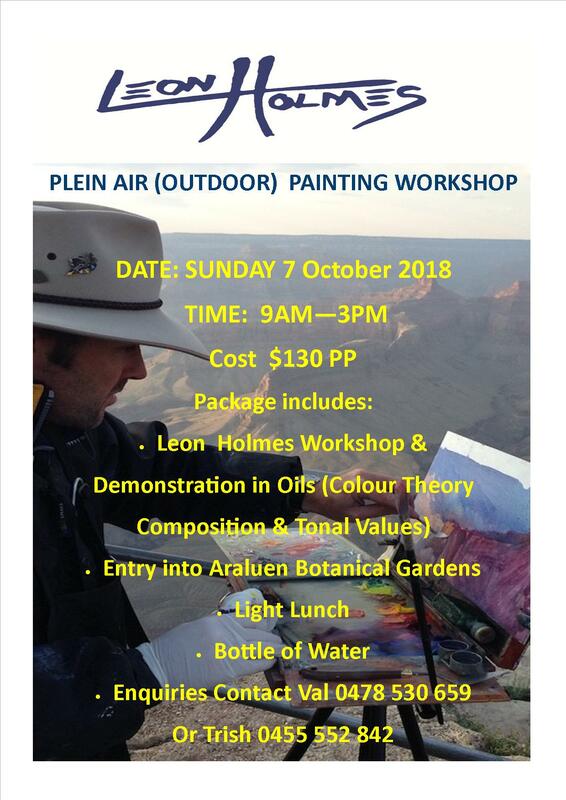 We are calling on ASA Teachers or Members who would like to help run demonstrations on different mediums, Oil, Pastel, Watercolour, Acrylic, Mixed Media and Drawing. Hopefully this will motivate some new students for our classes and workshops. There is an expression of interest sheet in the art house shed. The Open Day will also include a market day. If any members would be interested in booking a market stall single or shared, you will find event sheet in the shed to write your names down. We will also have fun raffles, Devonshire teas and sausage sizzle. Also a sheet in the shed for you to put your names down. Both these events will be promoted in the Spring into Armadale Festival guide and local papers. It is thanks to a very close family friend who encouraged me to join an art class over 2 years ago. Since school I have always wanted to paint as I loved my art classes. After learning how to paint with acrylics, early this year I discovered Mixed Media and Intuitive art which I absolutely love doing. I believe that there are no limits in this medium. The key to doing any form of art or anything in life for that matter is that you enjoy what you are doing. We all have our individual talents! I’m new to ASA having joined in February. I’ve been doing something in the arts since grade school drawing horses while I was supposed to be paying attention to the teacher. I have a Bachelor of Applied Arts from Central Michigan University where I studied pottery (and a B.S. in Geology). I started in watercolors around 15 years ago as a hobby. This will be my first foray into a public display! I was born in Colombo, Ceylon (now Sri Lanka) and migrated to Australia in the early 1960’s. I lived and worked in Sydney, Canberra, then moved to Perth in the early 1980’s. 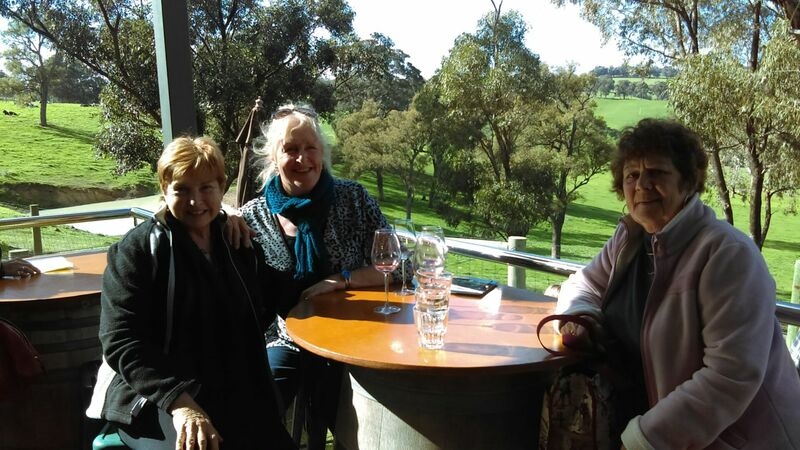 I’ve held a variety of jobs including starting a successful boutique business in Canberra in the 1970’s where I enjoyed fashion designing. 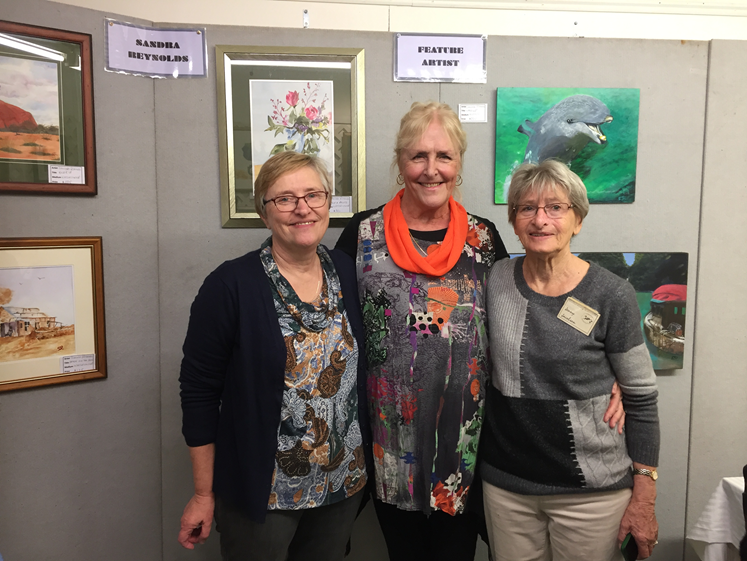 I joined the Armadale Art Society earlier this year after having studied drawing with Hazel Moore some years ago, then I studied painting with Susan Angwin at Avocados, and I’m presently developing my skills with Irene Young at Stonegate Art Studio. 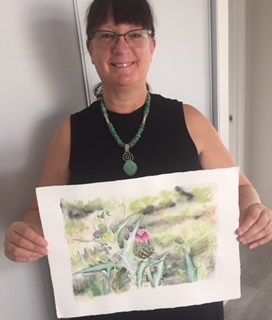 So I am fairly new at displaying my art in exhibitions and such, but have been creating in one form or another for a long time having tried folk art, calligraphy, mosaics, pencil etc, etc, for my own enjoyment, it wasn't until I happened on the Art House and started drawing lessons that I was encouraged to exhibit pieces. Becoming a member 3/4 years ago I tried my hand at pastels originally but found I couldn't get the detail I was after. 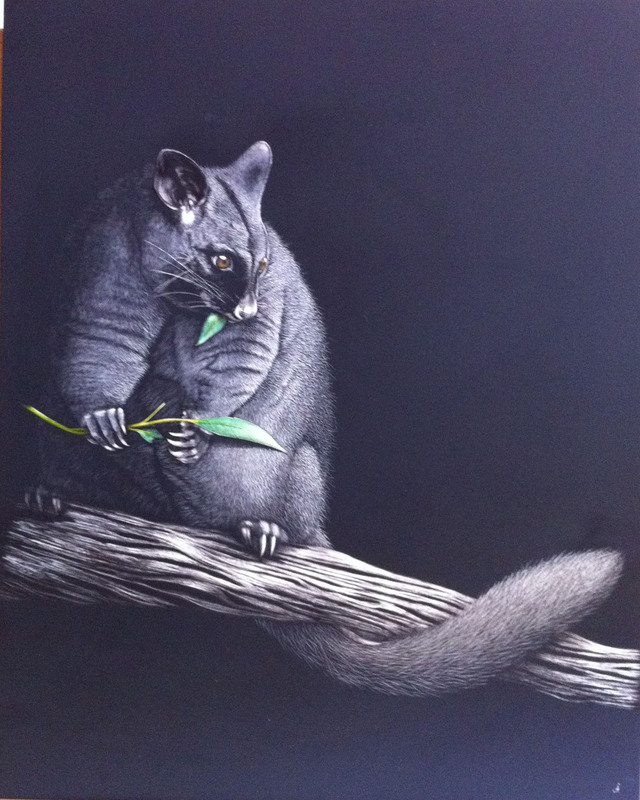 Having admired scratchboard art through art magazines for a while. I was finally able to purchase this product locally much to my joy and have been scratching ever since. (Ha) sounds like I’ve caught something and I think I have! 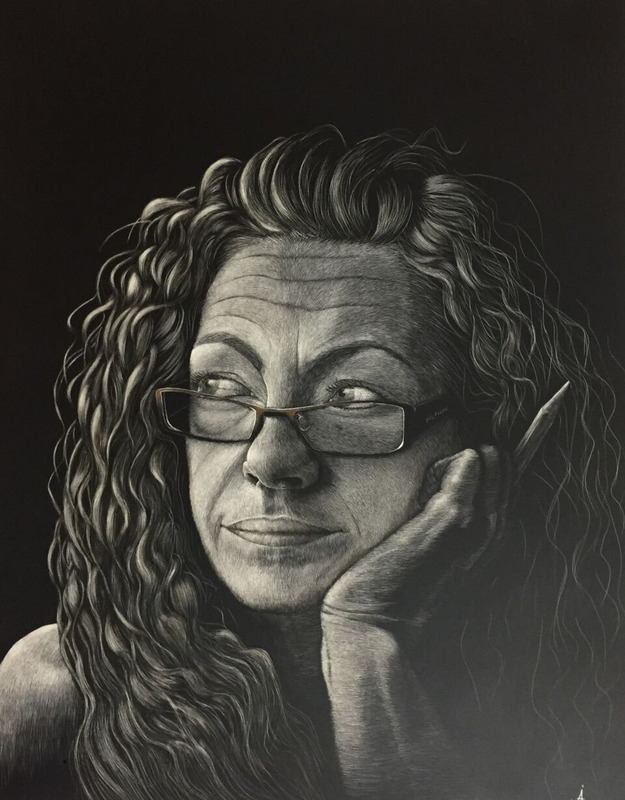 The scratchboard bug! I guess I should explain what scratchboarding is. As a lot of people are not familiar with this medium. A Masonite board which is coated with clay then a layer of black ink, a blank clay board Is also available on which you can apply your own ink. An image or design is then scratched out to reveal the white clay beneath. My most used tool for scratching would have to be the simple craft knife. Though there are a variety of tools available for different effects. 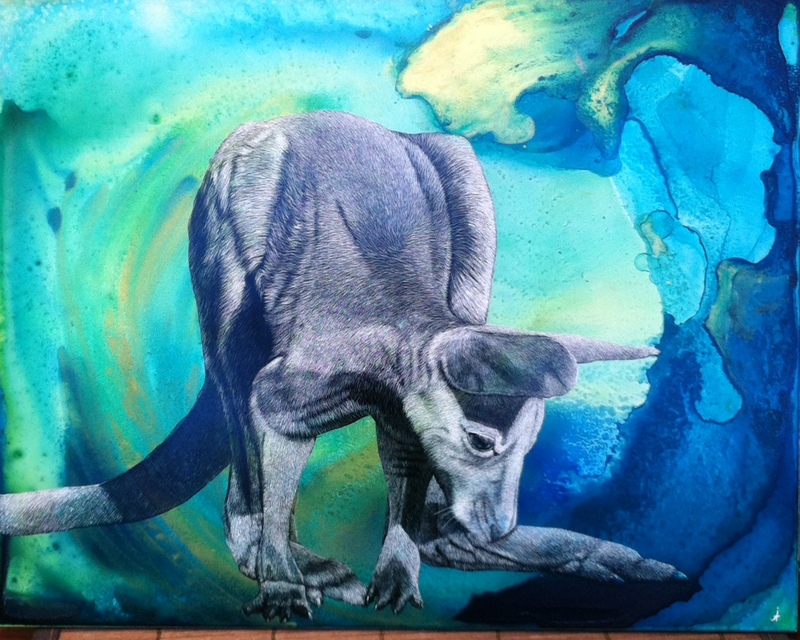 Diluted coloured inks or watercolours can be applied if wanting colour or diluted black india ink can also be used to create more depth which can be done several times if you so choose, re-scratching in between washes. My favourite subject is wildlife, as scratchboarding is a great medium for creating fur, feathers and such, it can be a bit time consuming as many strokes are used to get the effects needed put I’m really enjoying this medium and finding it very satisfying. Once again we have been asked to man this wonderful display of work by high school students. 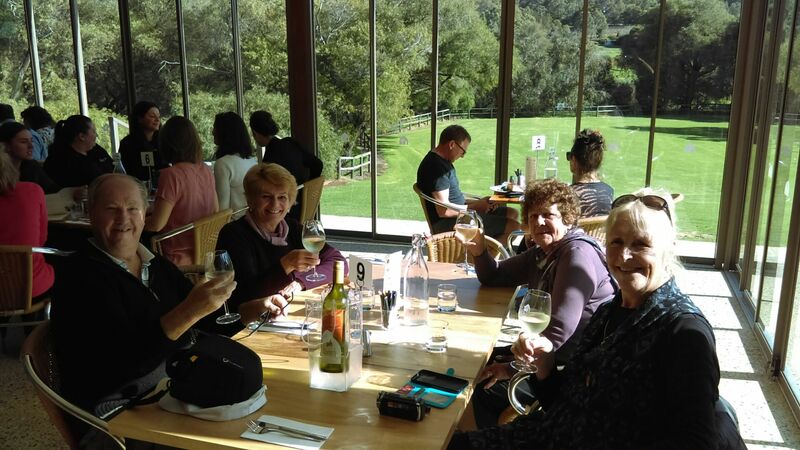 The Manse Restaurant has received many awards for excellence over the years and have been a long time sponsor for Armadale Society of Artists. As a special offer for ASA Members when dining for 2 or more people you will receive $20 off their A-La-Carte Menu. Valid from 1 August to 31 October 2018. 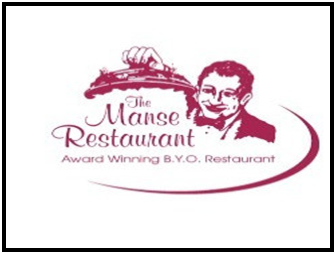 The Manse Restaurant is centrally located at 31 Church Avenue, Armadale. For Reservations phone 9399 6078.